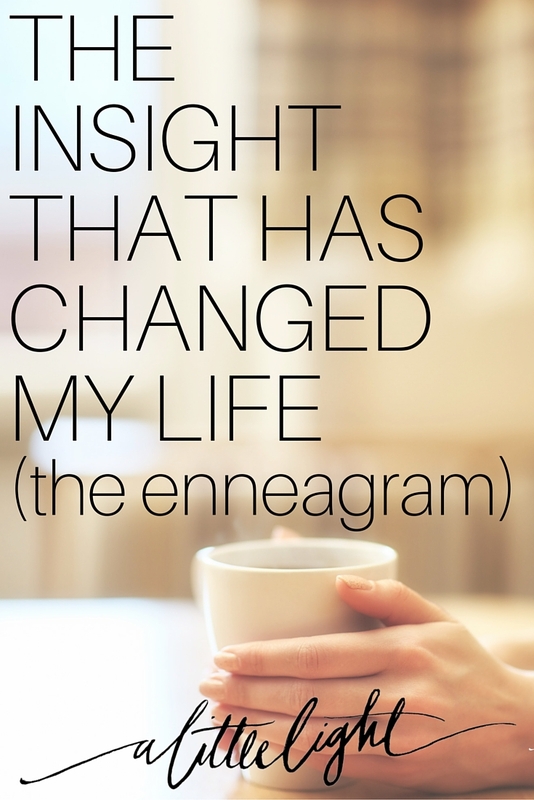 I had another post planned for today but I found I kept referencing the Enneagram in it. So, before we get to that topic, let’s take a minute to talk about my favourite personal growth tool! YAY! I’m sure those who know me are just surprised I’ve waited this long to write about post about the Enneagram. The rest of you are probably a little wary about something termed the Enneagram. Full disclosure: I may be known to talk about the Enneagram to EVERYONE I KNOW, lend out books, share printouts, put charts on my fridge, offer advice on finding your type and generally not shutting up about it. Here is why. . . . other than the word of God, it has been one of the most impactful tools in giving me self-awareness and growth in every single aspect of my life. So what is? (other than tragically named). It is an ancient model of human personality types that goes to the heart level, our motives. Here are few highlights about what makes the Enneagram insightful, unique and valuable . . . It isn’t based on our behaviours or social-habits rather it’s based on our motives and the underlying assumptions we operate under. The Enneagram outlines our basic fears and basic desires and our underlying belief about our self-worth. I know, it is heavy stuff. This has been one of the biggest insights into my own life. When I start feeling stressed or there is tension in my home I can stop and think about what I am trying to get out this situation: What is my motive? What am I afraid of? What am I trying to achieve? There are nine types. The types on either side impact you, they are called your wings. For instance, if you are a Type 2 (Helper) you may also have traits of the types beside you (your wings) which would be the Type 1 (Perfectionist) and the Type 3 (Performer). The Enneagram also speaks to our humanism and each type has a range weaknesses but also strengths (called Levels of Development). On one hand, it feels harsh to have your mess laid out before you – as highlighted in your weakest level. But it is also outright encouraging to be affirmed in your strengths – as seen in your healthiest levels. Often we go about life unaware of how we respond to stress until someone calls us on it. 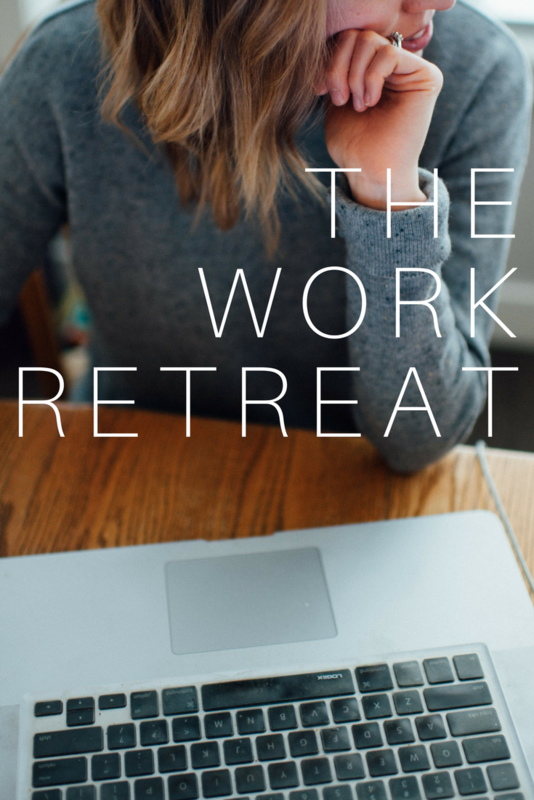 The Enneagram reveals your default habits of how you react to stress and to security. You move to one type when you are stressed and another when you are in a place of security. For example, when the Type 2 (Helper) is stressed, they move to Type 8 (Challenger) and take on the unhealthy traits of the 8 and act controlling and aggressive. When a Type 2 is secure they take on the healthy traits of a Type 4 (Investigator) and become more emotionally-honest and self-nurturing. Richard Rohr and Andreas Ebert have written a book called The Enneagram: A Christian Perspective. For each type, the book outlines our root sin, our fruit of the spirit, our invitation to others, and the qualities of Christ that are reflected by this type. As Lee Kramer describes it, the Enneagram can be used to show us how we hide from God. I know God knows all my sins, but when I see them on paper, the ones I struggle with every day in various ways – I felt exposed and ready to repent and move away from this routine of hiding under ‘not so bad’ behaviour. These are the basics. There is even more to learn about the Enneagram as you go along. How it has changed my life. 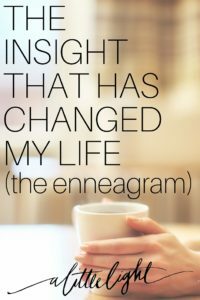 The Enneagram has changed how I act as a mom, wife, friend, blogger, woman, Daughter of Christ, sister. It has helped me to catch myself in times of tension and stress. I can start to face these hurdles head-on with a clearer head of what is happening and how I need to address the situation. It has helped me identify the times I’m faking it til I make it. If I had a metaphor it would be old me with a make-shift raft drowning in a stress ocean and I’d be clinging to whatever drift-wood was nearby. I was constantly scrambling. Now I’m building a stronger boat in the first place. I can build on my weaknesses and each time I’m in stress, and then keep picking up where I left off. It has changed my marriage and my parenting in liberating ways. It has helped me to step into those strengths I have rather than get in a cycle of trying to maintain my weaknesses and strengths at a midline. As a Type 9 (Peacemaker) I have a constant temptation to ‘belittle myself’. I can reflect on how this has impacted my life. I can also be aware of those innocuous ways it regularly happens with how I perceive and utilize my gifts and passions. It reaches into how I do online work, be in community, be a friend and how I approach my hobbies and free time. The Enneagram has also allowed me to view my loved ones in a whole new light. When they find their type my eyes are open too. I can better see how to love them, affirm them, and communicate with them. Finally, the fruit of the spirit for the Type 9 is ‘action’, this has become a theme word I need in my life because it is what my life needs the most. The Enneagram gave me language for this. How to find your type. There are a lot of tests online, look for a free one to NARROW IT DOWN. Then read all you can about each type you possibly could be. When I found my type, reading it made me feel ashamed and set free in a weird and moving way. I recommend reading until you find your type. Rent books from the library, borrow mine, listen to youtube videos or podcasts. Then email me and tell me what you have found! Where to learn more about the Enneagram. This document condenses Rohr and Ebert’s book and gives a summary of each type. Though it’s not a substitute – the book is quite eye opening and thorough. Just wanted to let you know that the link to the free test at the Enneagram site no longer works. I have appreciated your other links here. Thank-you. This is all new to me.